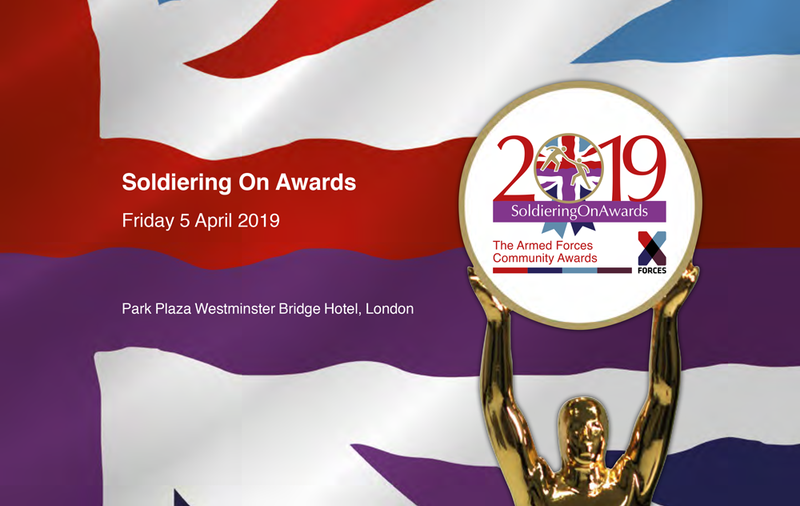 As CEO of X-Forces and proud partners of the 2018 Soldering On Awards (SOA), we are delighted to announce this year’s finalists. I am equally proud to have been a part of the distinguished panel of judges which was led by SOA Awards President and Vice President, and Co-Chairs of Judges, General the Lord Dannatt and Debra Allcock-Tyler. Together we assessed an outstanding selection of entrants in each award category. 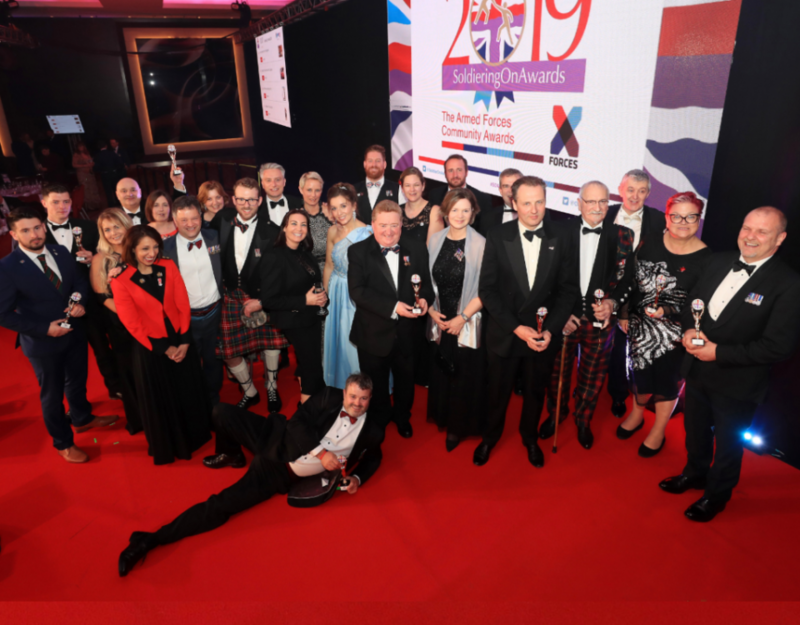 This year’s awards include three new Business Award Categories in partnership with X-Forces, recognising the exceptional accomplishments of former members of the armed forces in the business community. 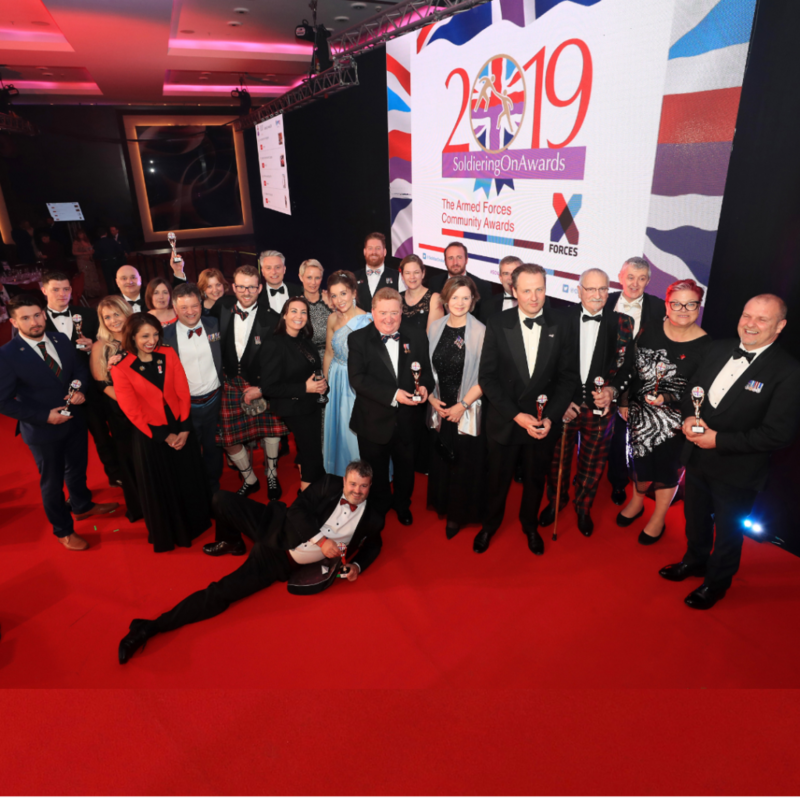 Speaking on behalf of all the Awards Judges, Lord Dannatt said, “What a privilege to have judged the finalists from such a rich list of nominations – all of whom were undoubtedly winners in the own way!” And I could not agree more. 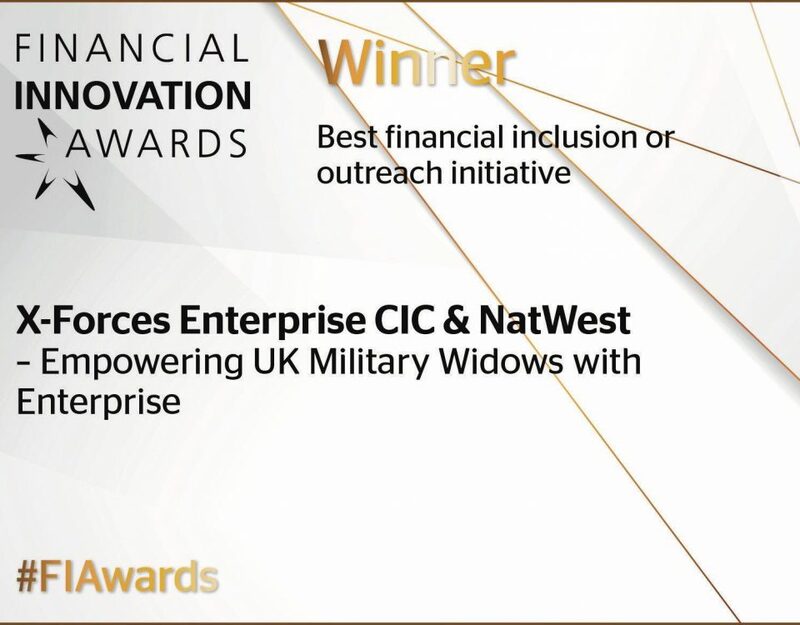 SOA provides us with a unique and invaluable platform from which to celebrate the successes of our armed forces community across many sectors. 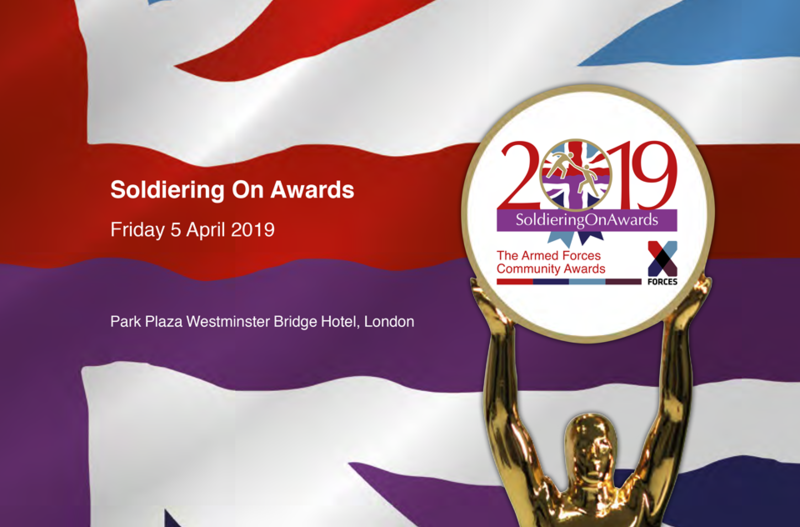 Award finalists and their nominators will join us and Soldering On Awards at a private reception at the House of Lords in recognition of their achievements. This special reception, hosted by Lord Dannatt, will be attended by Awards Patron Earl Howe PC and other distinguished guests. Furthermore, in recognition of the outstanding quality of all 2018 nominations, all nominees who did not reach the SOA Finalists’ stage will each receive a certificate from the judges as an acknowledgment of their achievements. 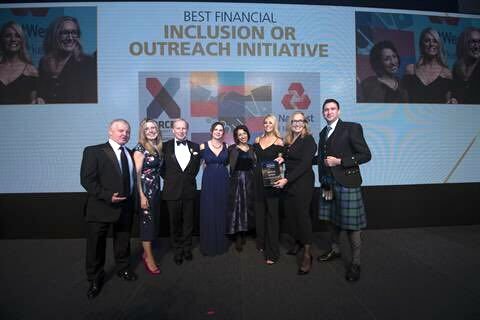 The overall SOA winners will be announced at a Black Tie Gala Reception, Dinner and Awards ceremony at the Park Plaza Westminster Bridge Hotel in London on Friday 20 April 2018. A huge congratulations to all finalists and well done to all nominees.